The Rahaf Mohammed al-Qunun incident has raised a question on the rights and safety of women in Saudi Arabia. Here is a glimpse into the Sunni Muslim kingdom on five core issues. 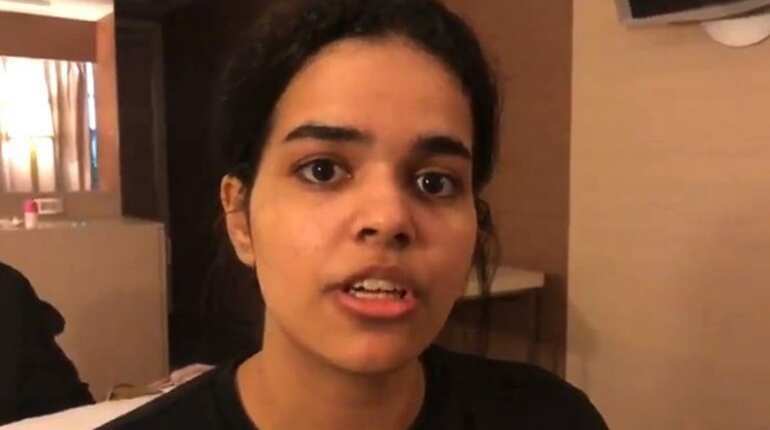 A desperate legal fight by 18-year-old Rahaf to stop her deportation from Bangkok airport has yet again shone a spotlight on the treatment of women in her homeland. Ultraconservative Saudi Arabia is striving to craft a new image — but a number of policies remain unchanged, leaving male relatives in charge of women's lives. 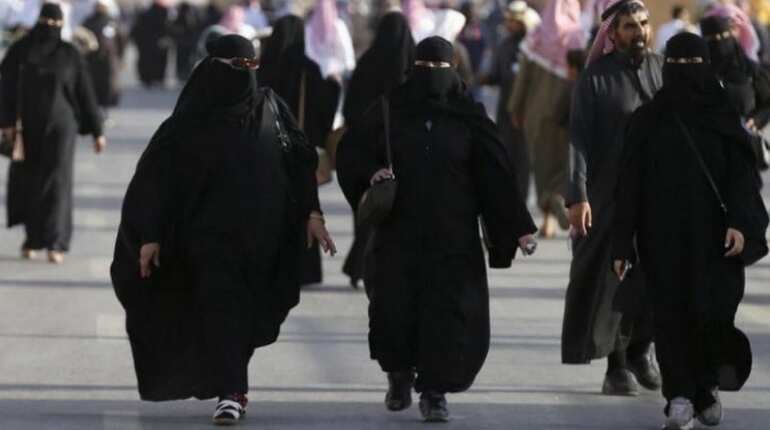 Under Saudi Arabia's so-called guardianship system, women require the formal permission of their closest male relative to enrol in classes at home or to travel to enrol in classes abroad. In July 2017, Saudi Arabia's education ministry announced girls' schools would begin to offer physical education classes, so long as they conformed with Islamic law. The ministry statement did not specify whether girls were required to have male permission to take the classes. Restrictions on women's employment, long ruled by the guardianship system, have now been loosened. Prince Mohammed bin Salman has pushed an economic plan, known as "Vision 2030", that aims to boost the female quota in the workplace from 22 per cent to 30 per cent by 2030. King Salman has signed off on decrees allowing women to apply online for their own business licences. Women are now also permitted to join the Saudi police force. But the biggest change came on June 24, 2018, when women took the driver's seat for the first time in the kingdom's history. However, a number of women's rights activists were rounded up that same month and put behind bars — some of them campaigners for the right to drive. A man has a unilateral right to divorce his wife without the woman's consent. 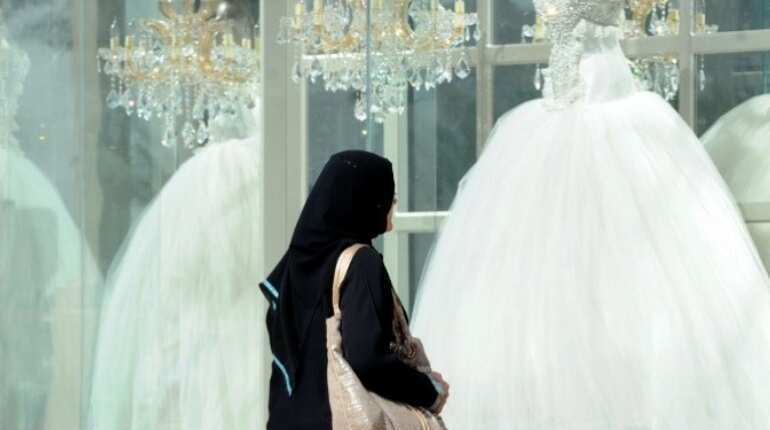 On January 6, 2019, the Saudi justice ministry said courts were required to notify women by text message that their marriages had been terminated. In January 2018, women were allowed into special sections in select sports stadiums for the first time. Saudi Arabia has also dialled back the power of its infamous morality police force, or "mutawa", who for decades patrolled the streets on the lookout for women with uncovered hair or bright nail polish.